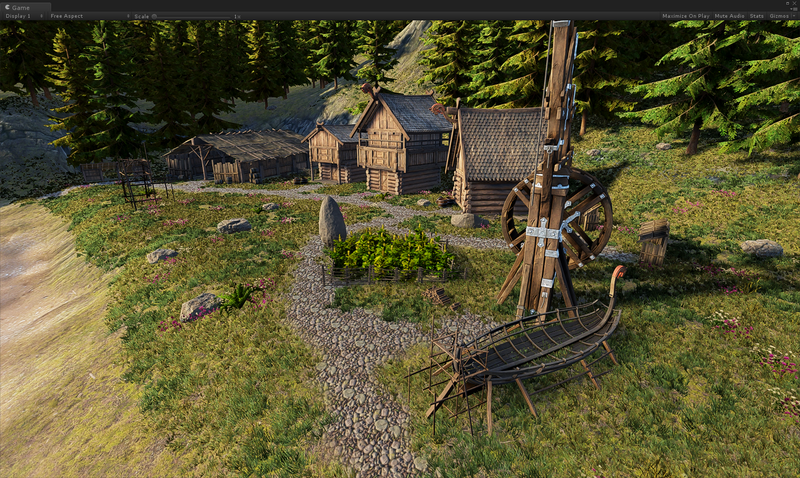 Now on Unity Asset Store! 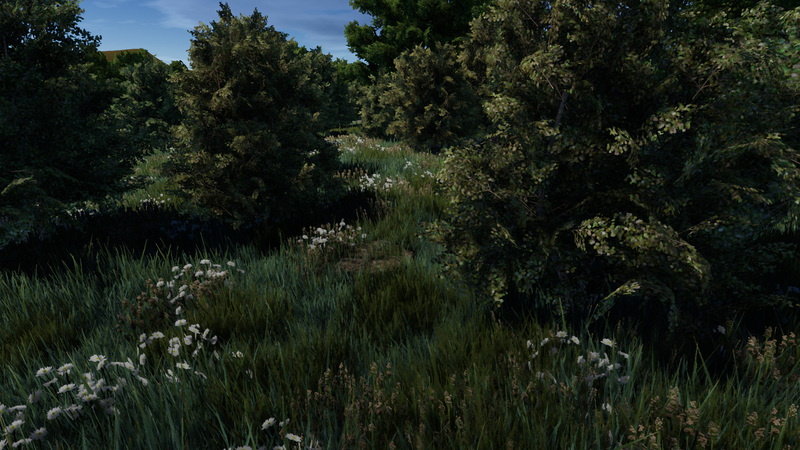 Vegetation Studio is a vegetation placement and rendering system designed to replace the built in tree and detail system in Unity terrain component. 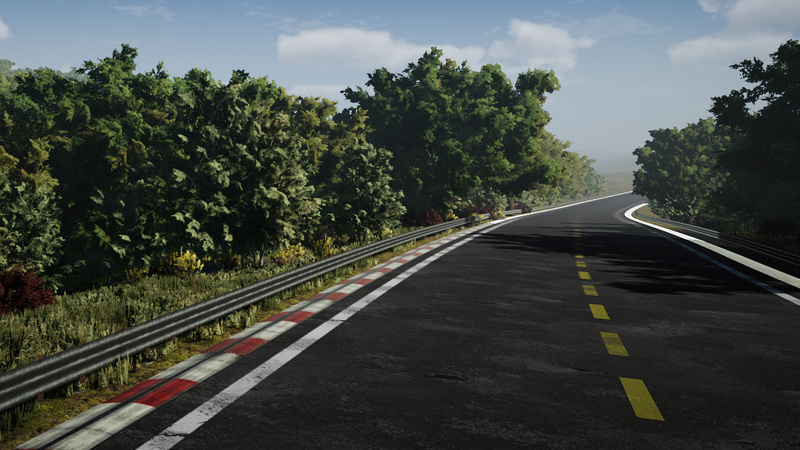 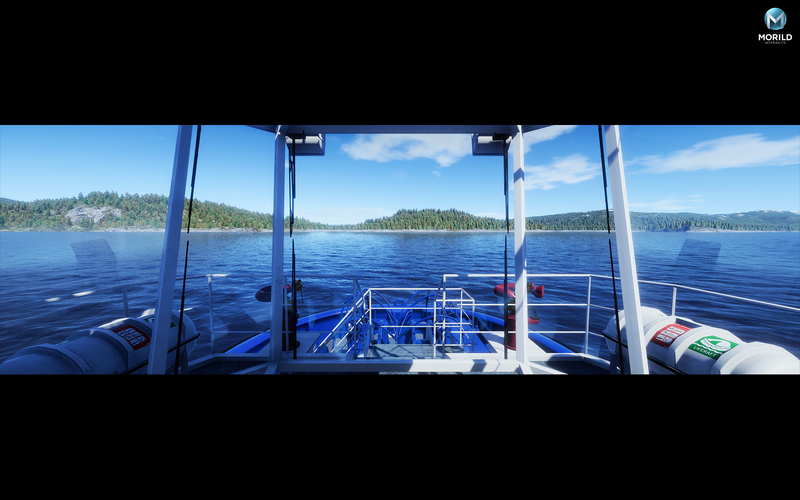 We’ll give you news about updates and new functionality in Vegetation Studio as they become available.